Violet flame healing is used today by alchemical and metaphysical healers, within their healing practices, even as it was in the past. The Ascended Master St Germain, personally oversees the use of the violet flame, used by metaphysical and alchemical healers for transmutation of negative energies within the body. 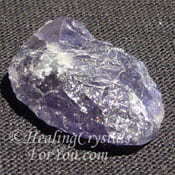 The violet ray is embodied within Amethyst Crystals, Tanzanite, Purpurite and Sugilite and some other violet stones. 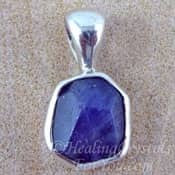 This impressive healing vibration emanates from a number of lovely purple stones, including those listed above, and has an active and harmonious energy. So Who Was St Germaine? The Ascended Master Saint Germaine was believed to have been born in the 1500's. A lot has been written about this renowned man and his probable origins, but little about him is actually known for certain, other than his amazing ability to heal. If you are an alchemical healer who works with the energy he oversees, you take on faith what you learn via your spiritual and psychic abilities. Channelers who make contact with St Germain, have been told that he is Chohan of the seventh or violet ray. He resides in the etheric realms and as sponsor of the United States of America is working on ensuring that the world becomes a better place. 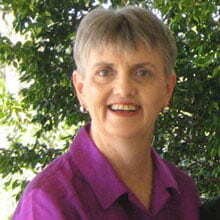 What interests many people is that he taught about this potent healing energy. He and his followers used this violet flame to cleanse themselves of negative vibrations, and this is still used in healing today. This amazing flame was, and is still associated with protection from negative entities, and transmuting negativity into the light. There are many methods for using this energy, but the most reliable way is to ask for the help of St Germain. By invoking his help, with sincere desire and heartfelt prayer, you are able to use this amazing healing vibration. Amethyst and other stones associated with this energetically potent method of healing, are some of the most common stones used by healers. 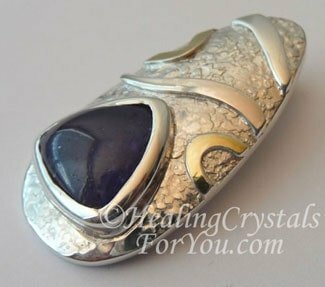 Healing with these stones is so powerful that it and other violet ray stones are very popular with both alchemical and crystal healers. 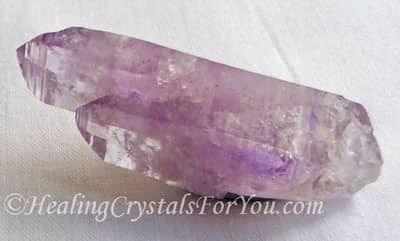 They are the most strongly associated with this energy, as Amethyst Crystals are the foremost stones of the violet flame. The very essence of the Amethyst stones will heal on many levels, both within the physical, metaphysical and etheric levels of your being. The specific frequency of these powerful quartz crystals allow one to feel calm, soothed and contented, yet intellectually stimulated and protected. Using it makes you feel that you are beautifully protected, and you are. While having these crystals in your environment is of course a wonderful thing to do, wearing them on you is a distinct asset. Jewelry made from Tanzanite Crystals, Amethyst and Sugilite are very common and very beautiful. 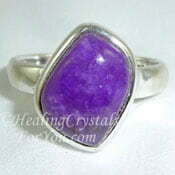 Wearing a violet Sugilite ring or pendant keeps the energy on your body, and protects you from any negativity that may be attracted to your 'light'. 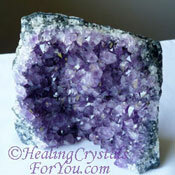 Purple Amethyst Crystals have a lovely energy, and as they can be found on the zodiac birthstone list. They are birthstones for Aquarius, Pisces, Aries, as well as the Sagittarius birthstone, they are often made in lovely jewelry pieces. 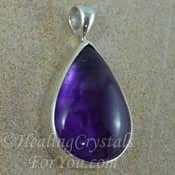 Wear an Amethyst pendant, ring or ear-rings, or choose jewelry made from one of the other potent violet healing crystals. 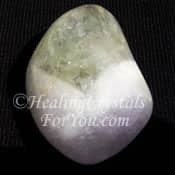 If you keep the power of one of these stones within your aura at all the time, you will be able to utilize the high level of energy they embody. As well other crystals such as as Tanzanite Crystals, Pink Lazurine, Amethyst Cacoxenite, Amegreen, Violet-Purple Sugilite, Violet Flame Opal and Violet, Pink or Purple Purpurite are all stones that embody this energy. Along with Amethyst, these stones work on healing the third eye chakra, the crown chakra, the soul star chakra and the etheric chakras right up to the fourteenth chakra. This powerful energy will help you to open your third eye, and support awakening the intuitive and clairvoyant abilities of the third eye chakra. 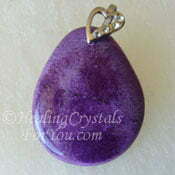 This supports you to strengthen and bring through increased spiritual capabilities. 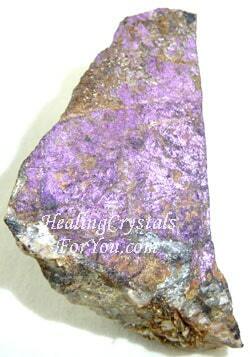 Sugilite and Tanzanite are also strong stones for healing. 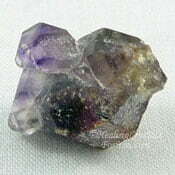 Wearing natural crystals in jewelry consisting of these violet stones, may assist you to create a better healing effect. 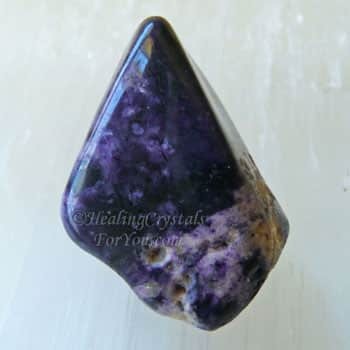 Both of these are crown chakra stones, and working with these together will also bring through other talents, including enhanced psychic communication abilities. If you want to enhance any of your psychic skills this is a powerful combination to choose, and clairvoyant psychics will confirm their effectiveness in enhancing genuine psychic abilities. If you are using your natural crystals on clients, take care to make sure that your crystals are cleansed after each client, to ensure their energy remains clear. 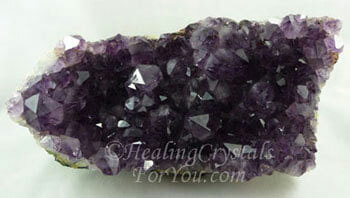 There is a lot more detail about Amethysts on a dedicated page for these marvelous stones. They are the premier stone that embodies the violet flame, and along with the other lovely violet stones are powerful allies for healing. This powerful group of stones have strong healing and cleansing powers. 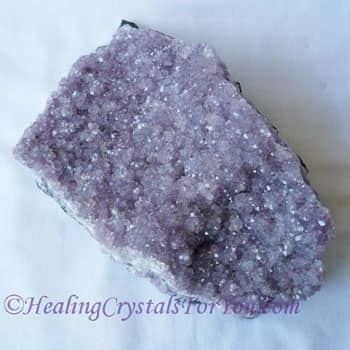 The most well known of these are the beautiful Amethyst Crystals, and they are one of the most potent stones against psychic attack and protection. They will also guard against psychic attack, transmuting negative energy into the positive energy of love. There are many healing methods that are available using this powerful energy, and they often are an integral part of many healing modalities. This wonderful method of healing can be used alone, but it is boosted by the presence of any of these lovely violet flame stones. "For those who believe, no proof is necessary. For those who don't believe, no proof is possible." Stuart Chase.